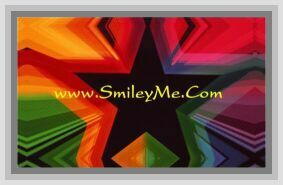 Get Your Christmas Joy and Ornaments Pocket Cards at SmileyMe! Christmas Joy and Ornaments Pocket Cards Says: Good tidings of great joy which will be to all people. Luke 2:10. The Words Christmas Joy are Gold Foiled for a Fancier Look. Qty is 1 Pocket Card so You can Order as Many as You Need for Handing Out or Including in Christmas Cards to Friends and Family for the Holidays.